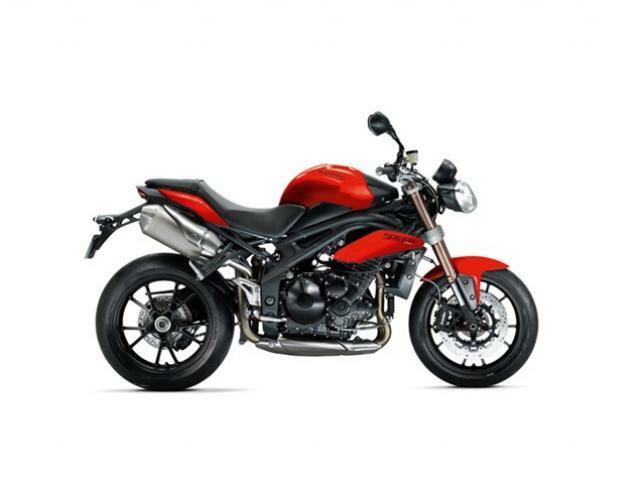 EVER since BIKE magazine published a 'letter from a reader' who was told to wait a few months to order a Speed Triple as a new Speed Triple R was on the way, the internet has been awash with speculation. It's likely that Triumph will produce an R version of their popular Speed Triple. The bike will almost certainly run Öhlins suspension, just like the firm's uprated Daytona 675R. The new Speed Triple R is also likely to run lightweight wheels and a host of other smaller cosmetic improvements. Internet speculation suggests this new model will run the 1200cc-triple from the soon to be unveiled Tiger Explorer 1200, however it's very unlikely the Speed Triple R will use this engine and it will almost certainly stick with the 1050cc lump.